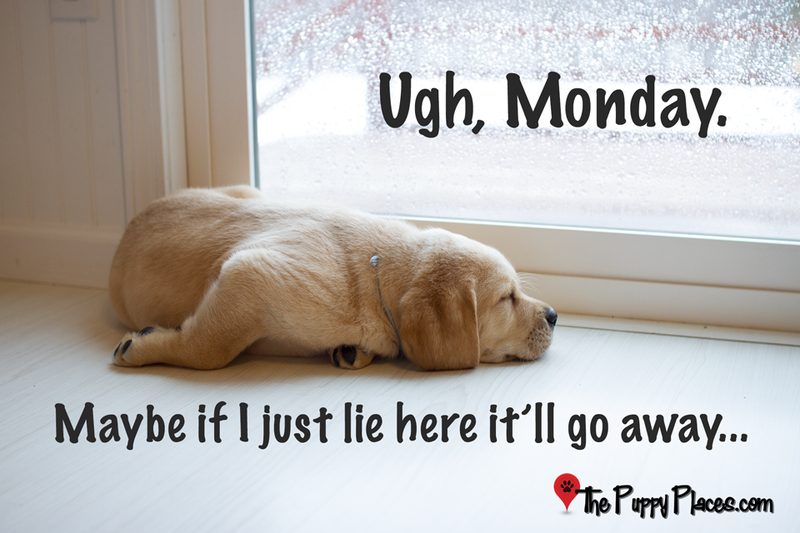 Why are Mondays so tricky? 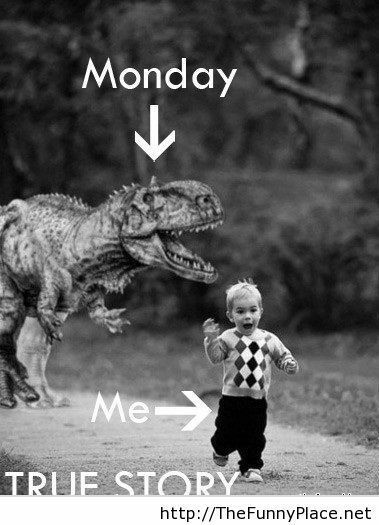 Monday again so soon? I am going to be tired in the morning. I know this because I am going to sleep exhausted. The kind of exhaustion that even hours of sleep won’t cure. Because I’ll probably dream about packing, or moving, or security, or one of the other million things spinning in my head. 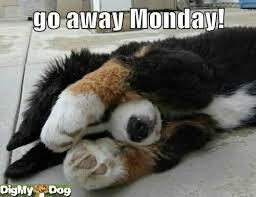 exhaustiongo away mondaymondaymoving housepackingtiredtired mummawhy are mondays so tricky? When you retire, Monday’s get a lot less tricky. Just saying…. Oh fab … another 45 years or so – LOL!